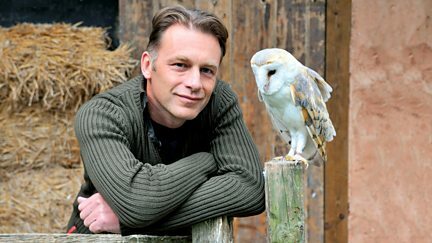 Chris Packham burrows into the grassland to observe the eating habits of starlings. 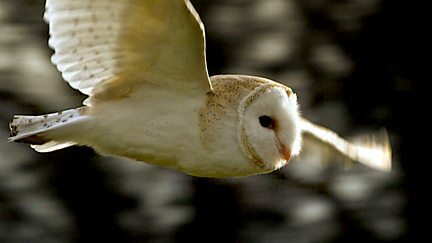 Writer Robert Macfarlane explores the unexpected landscapes and natural history of Essex. 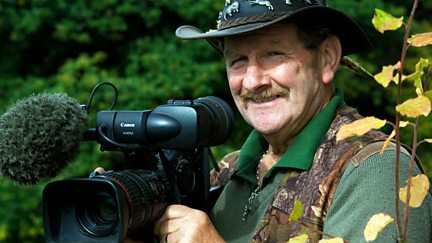 Johnny tries to find a pair of barn owls to film and get footage of woodpecker chicks.